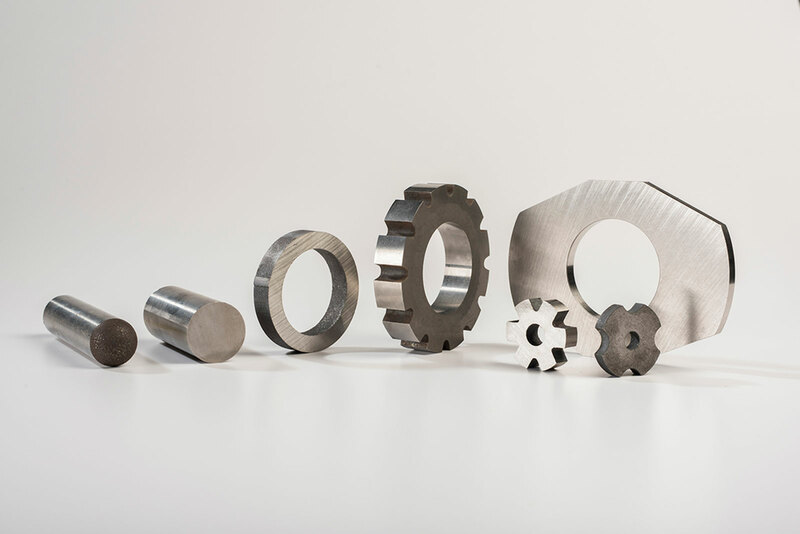 Arnold’s high performance permanent magnets have a wide variety of applications, from electric motors on ships, aircraft and motorsport vehicles, to pump couplings, batteries, solar panels and NMR Equipment. 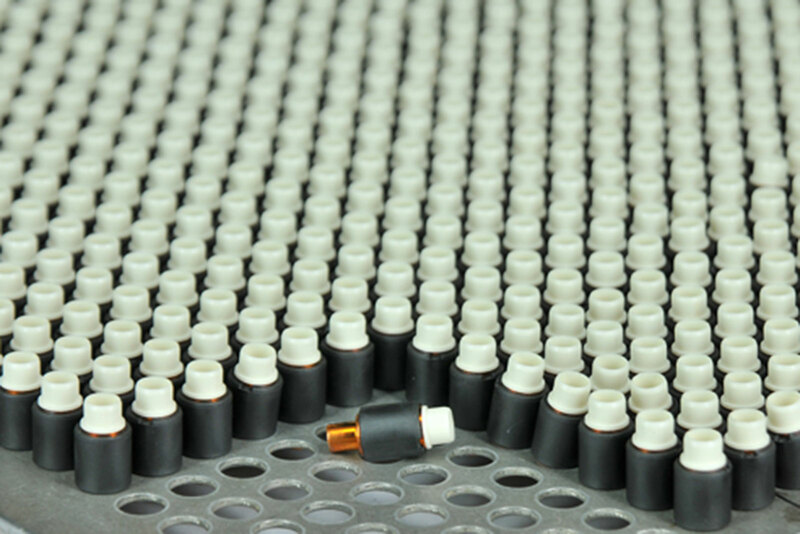 Our diverse markets allow us to keep our technologies on the leading edge of innovation. 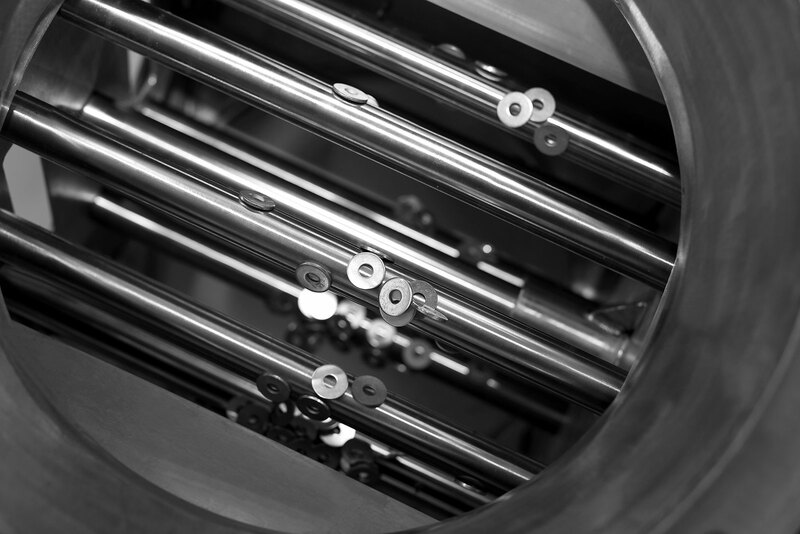 Our custom magnet production and fabrication ensures that our customers receive products that are specifically catered to their unique design requirements. 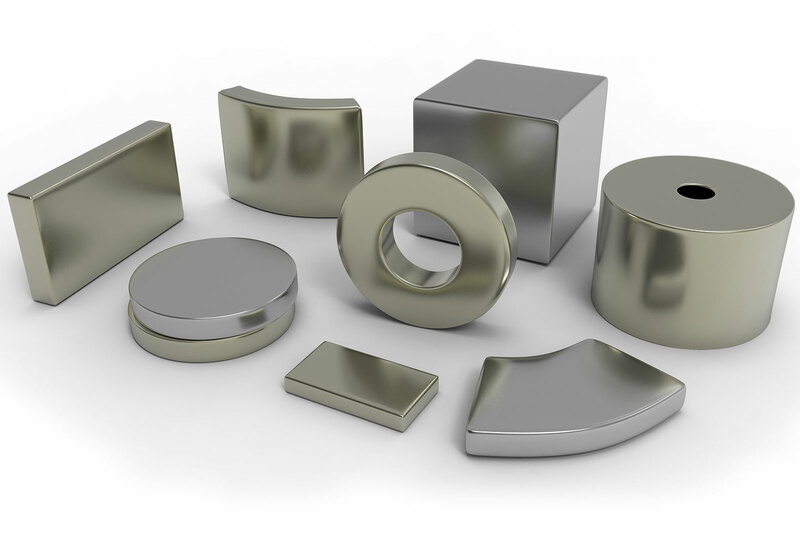 Neodymium iron boron (NdFeB), or “neo” magnets offer the highest energy product of any material today and are available in a wide range of shapes, sizes and grades including GBD. 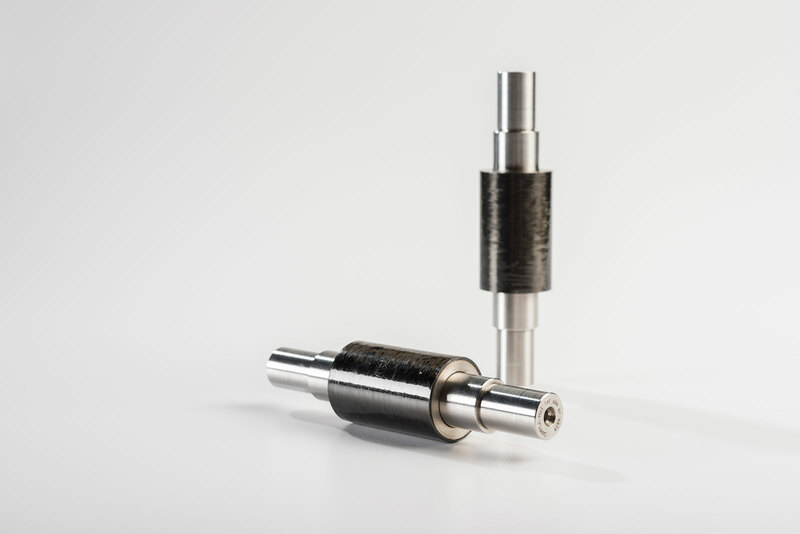 Neo magnets can be found in a variety of applications including high performance motors, brushless DC motors, magnetic separation, magnetic resonance imaging, sensors and loudspeakers. 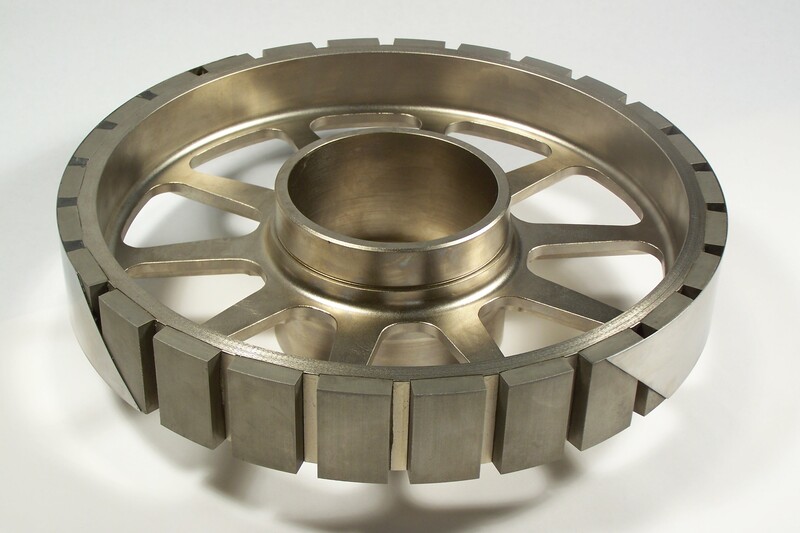 High efficiency demands the best materials, and the Arnold L Type laminated rare earth magnets are proven to reduce eddy current losses in high efficiency motors. 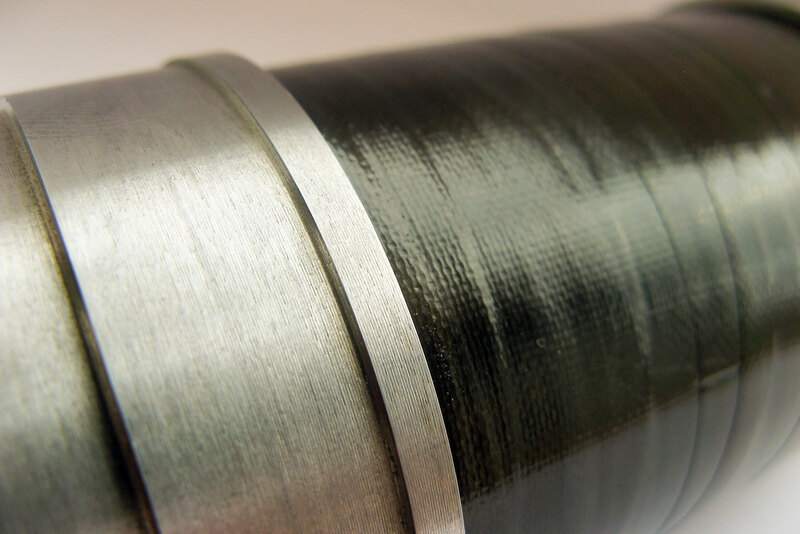 Less eddy current loss means less heat and less waste. 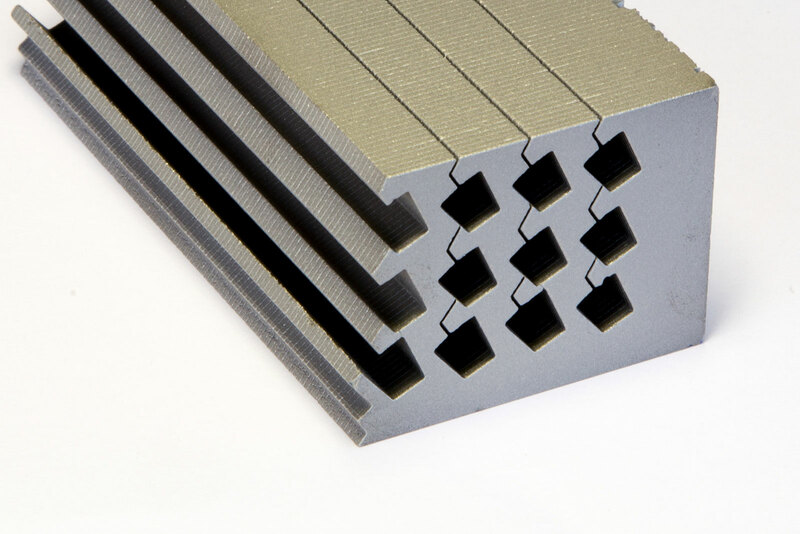 Designers in the aerospace, automotive, motorsport, and industrial markets are turning to laminated rare earth magnets. 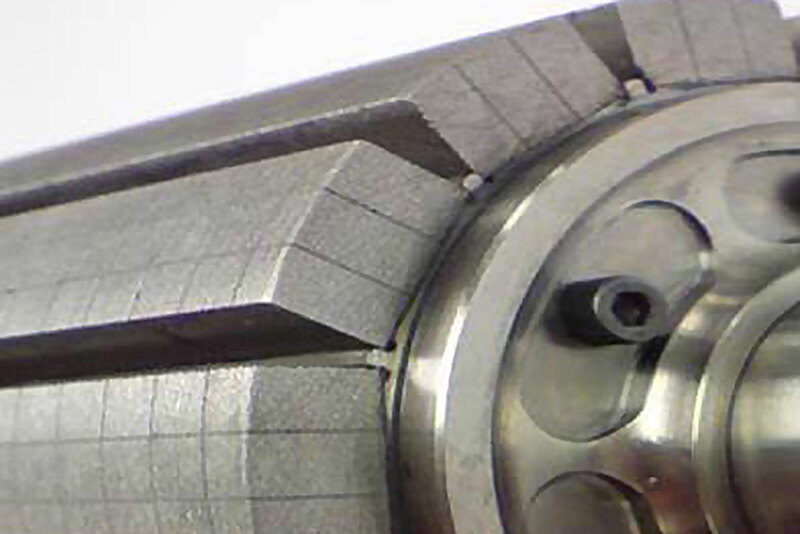 Arnold produces high performance motor components and sub-assemblies for aerospace and defense, industrial, automotive, and motorsport applications.